The 65-acre meadow alongside Main Road may be the most valuable wildlife habitat of Pardon Gray Preserve. Grasslands and open fields are disappearing in the Northeast due to the diminishing number of farms and expanding human development. This trend endangers the survival of eastern grassland nesting birds, along with the grasslands’ associated flora and fauna. For thousands of years, open fields and scrublands were widespread across New England. Giovanni da Verrazano’s log from his 1524 exploration of Narragansett Bay described fields that “extend for 25 to 30 leagues; they are open and free of any obstacles or trees.” The 16th century landscape included a vast system of coastal salt marshes. Millions of beaver dams flooded woodlands to create “beaver meadows.” Native Americans burned woody vegetation surrounding their villages to create fields for farming, hunting, and wild berries. After European settlement, as much as two-thirds of New England forests were cleared for villages and farms, creating additional fields and meadows. As development of Rhode Island expanded in the mid-1800s, this panorama of open fields began to disappear, and large grasslands are now scarce. 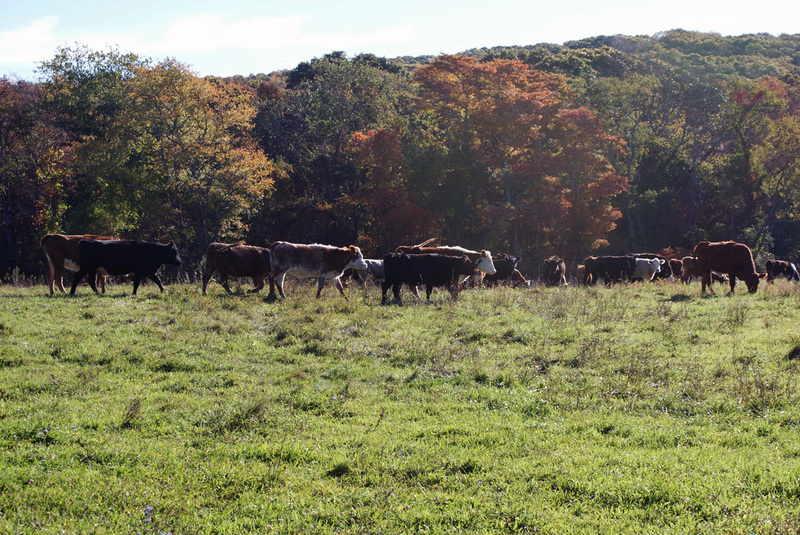 Preserving the grassland at Pardon Gray Preserve is a primary goal of Tiverton Land Trust stewardship of the property. Two underlying conditions make meadows difficult to sustain. The first condition is natural: the default biome in New England is northern hardwood forest. Without beavers, haying, or pasturing, most land will eventually become forest. The second condition is human-caused: the introduction of alien plant species that, in only a few years, can turn grassland into a thicket of plants foreign to our native ecosystems. Invasive species—because they didn’t evolve here—have few natural controls, and they disrupt the natural food web. The complex system of native plants and animals can break down and lead to disintegration of a natural community. The Tiverton Land Trust has worked hard to sustain the grassland habitat at Pardon Gray Preserve by planting native grasses and employing a late-season mowing regimen, after bird nesting. An on-going experiment with a local beef farmer is also showing promising results. Pasturing livestock is a traditional activity that sustains grasslands and can coexist with ground nesting birds. However, normal grazing does little to stem the spread of alien plants because the animals avoid unfamiliar vegetation in favor of their usual forage. Restricting livestock to small grazing areas and using a daily “rotational” method causes grazing animals to be less selective. Each day the herd is moved to a different enclosure, and this creates a competitive urge to rush into the new area and graze aggressively, ahead of their herd mates. This “mob psychology” results in consumption of invasive plants, a more desirable control than herbicides. The hooved feet of grazing animals periodically trample the soil, keeping it from becoming compacted, and distribute nature’s best fertilizer. Vast grasslands once stretched across the American Great Plains, with millions of acres of productive tall grass prairies. That ecosystem had its own rotational grazing—gigantic herds of American bison. 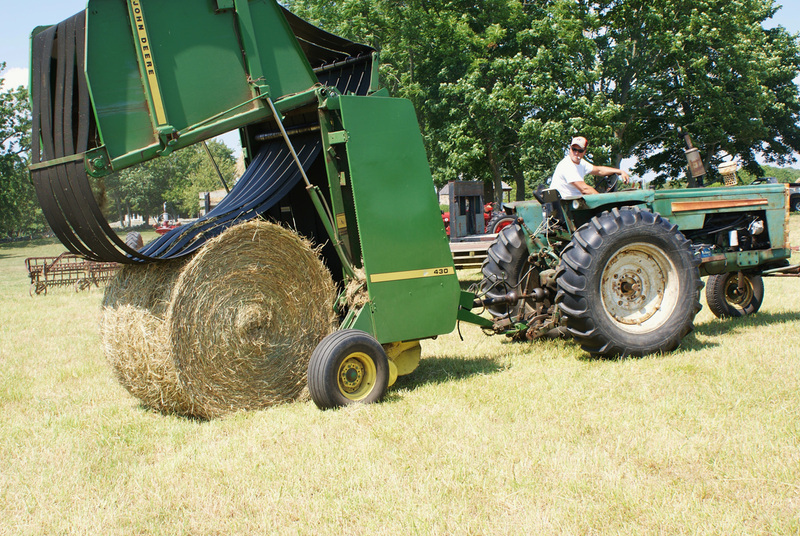 While Pardon Gray’s operation is microscopic in comparison, the Tiverton Land Trust utilizes a similar natural method of sustaining its grassland, which supports local agriculture and helps preserve an important part of Tiverton’s farming history. 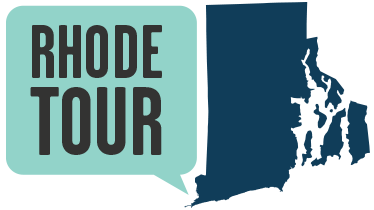 Tiverton Land Trust, “Pardon Gray Preserve Grasslands,” Rhode Tour, accessed April 21, 2019, http://rhodetour.org/items/show/129.